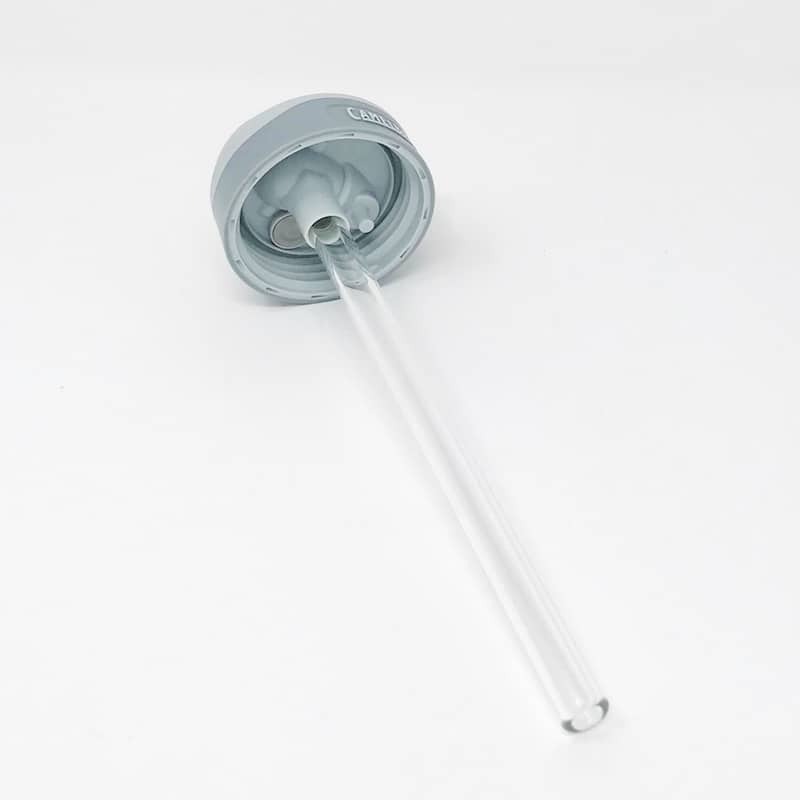 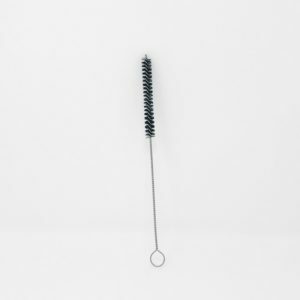 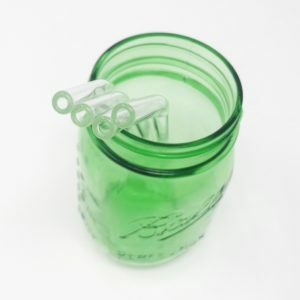 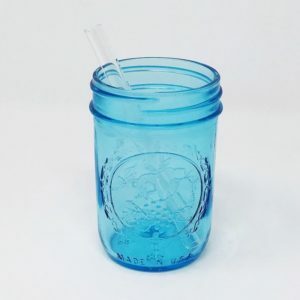 Availability: In stock Size: N/A Shipping Weight: .1 lbs Category: Clear Glass Straws. 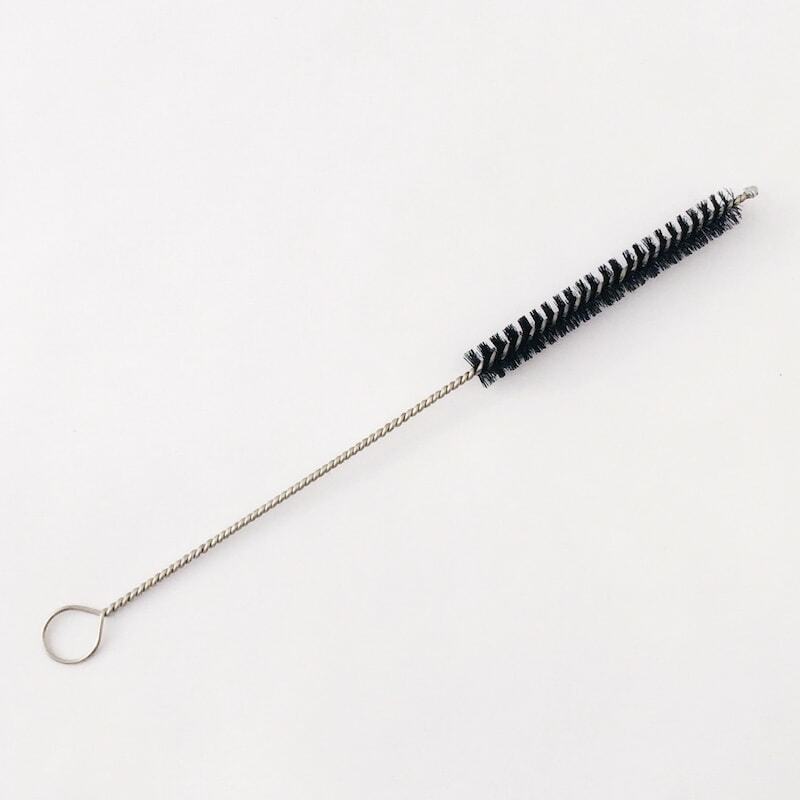 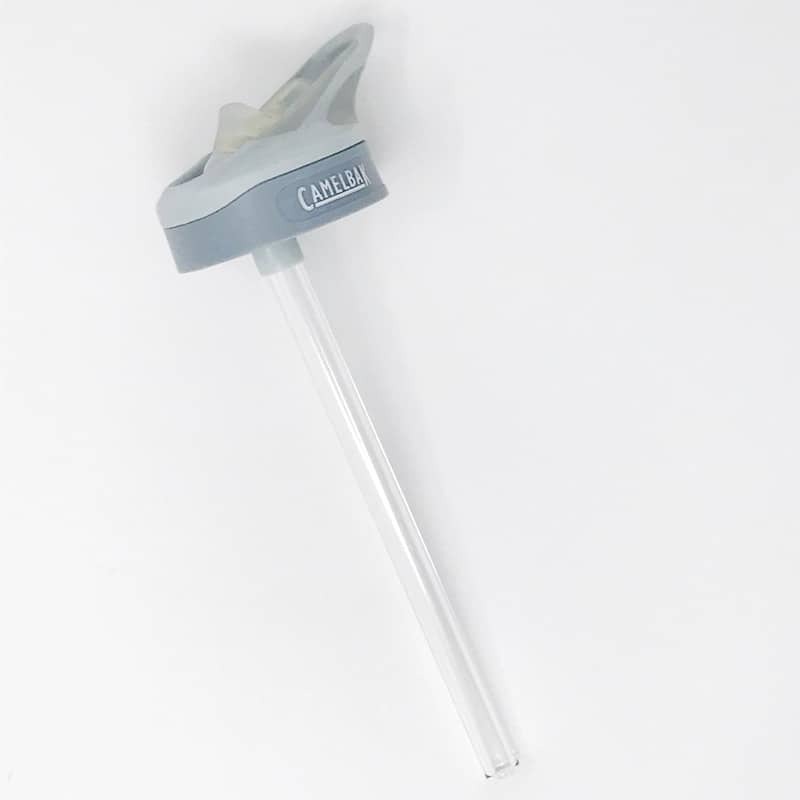 This replacement straw for the CamelBak Eddy™ Water Bottle is amazing! 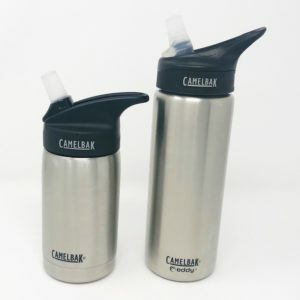 CamelBak created a glass version of their ever popular plastic Eddy water bottle, but the standard straw it comes with is plastic. 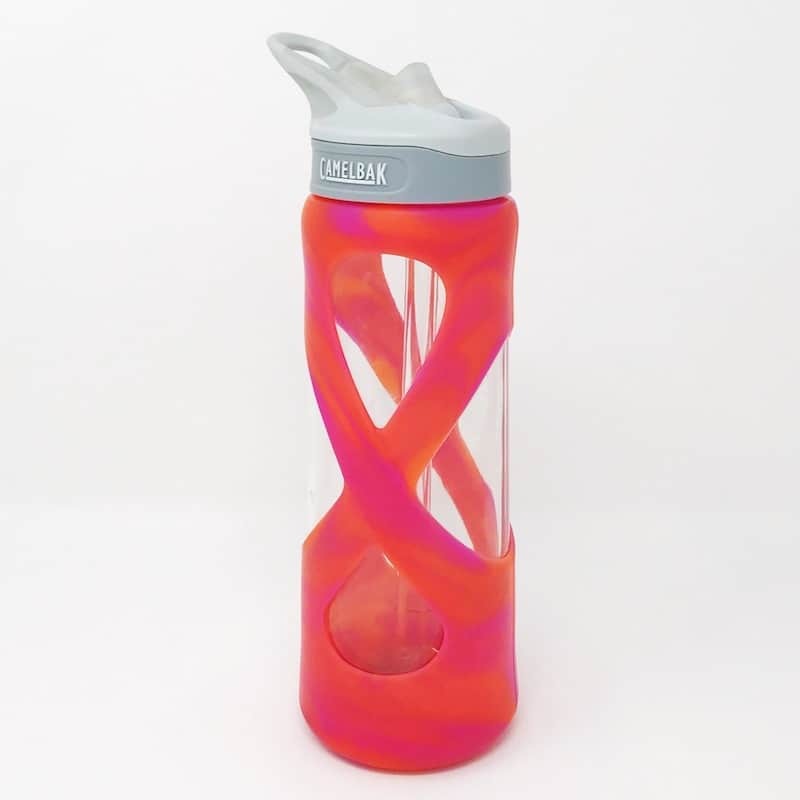 So what did we do when we got ahold of this water bottle? 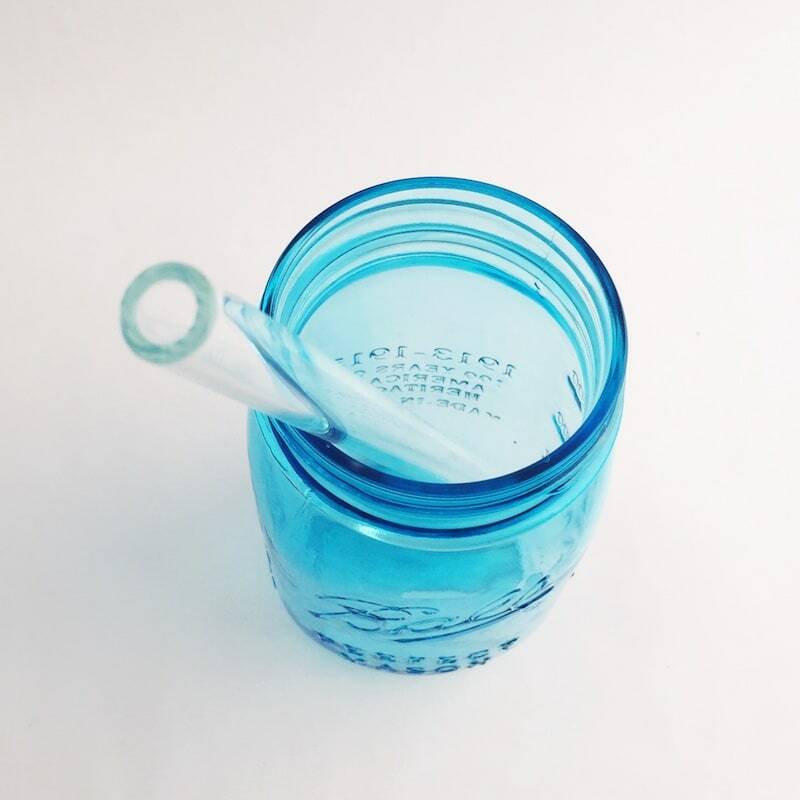 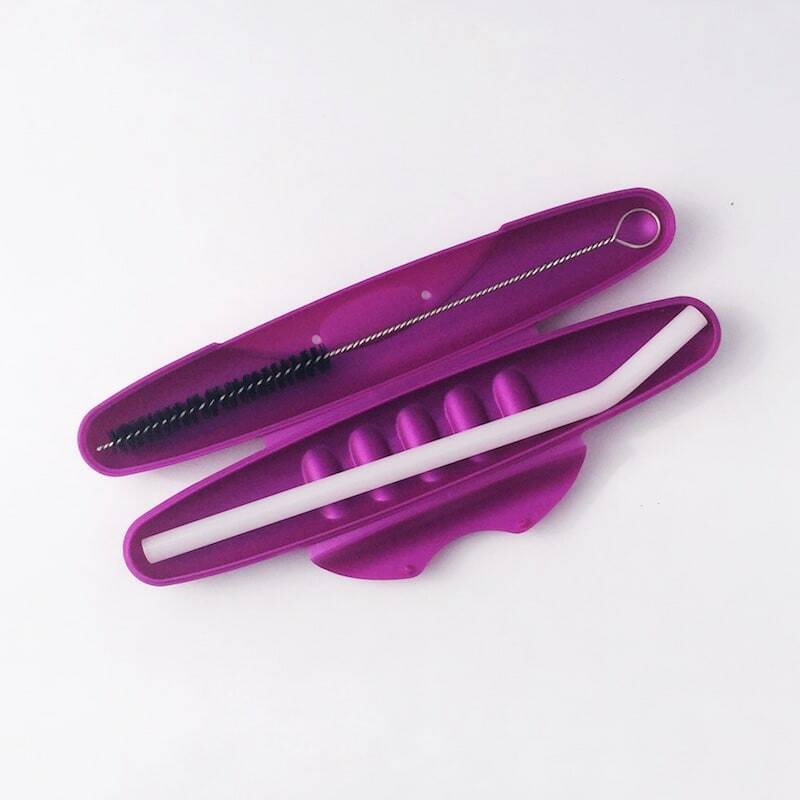 We gave it the classic Strawesome makeover by swapping the oddly paired plastic straw with a fabulous glass straw. 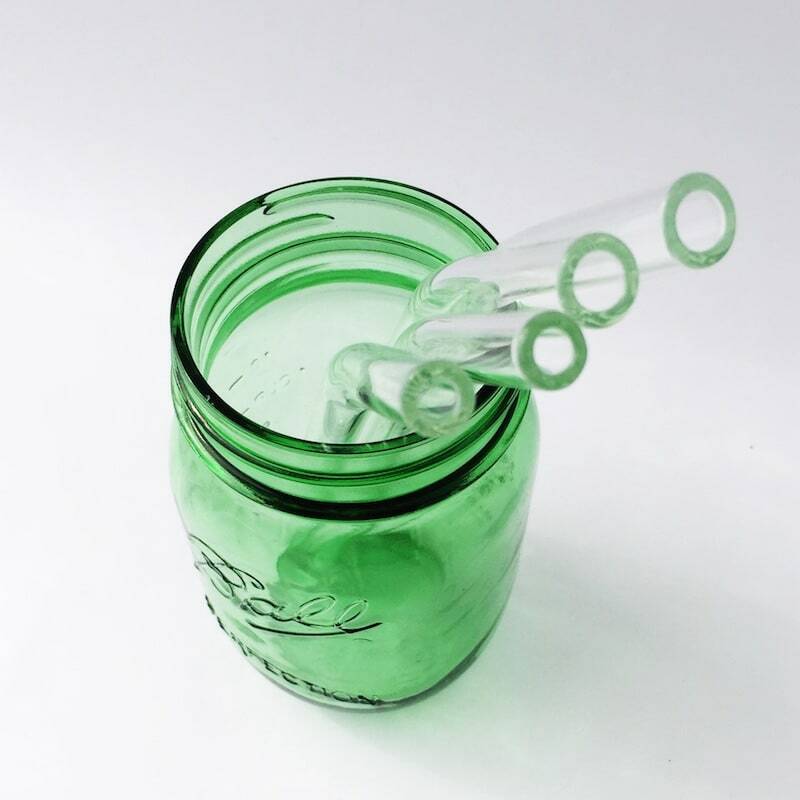 This glass straw is cut to the exact length to fit the glass bottle (7 3/8″ long) and its coupling in the bottle lid perfectly. 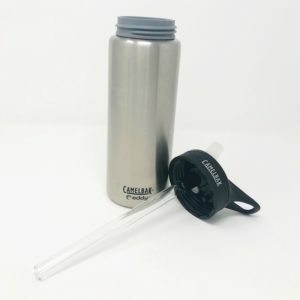 Please Note: We created this straw to only fit the glass version (.7L CamelBak Eddy™ Water Bottle) so don’t even think of putting it in the plastic version! 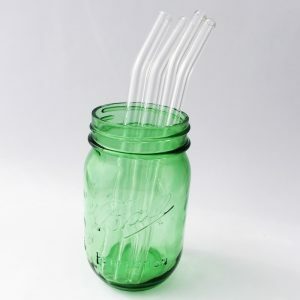 And no, the glass bottle and lid shown in the photos are not included. 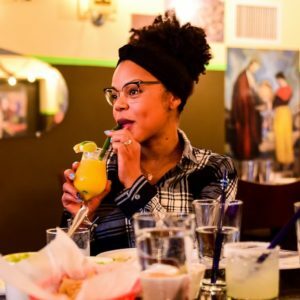 Go get your own!